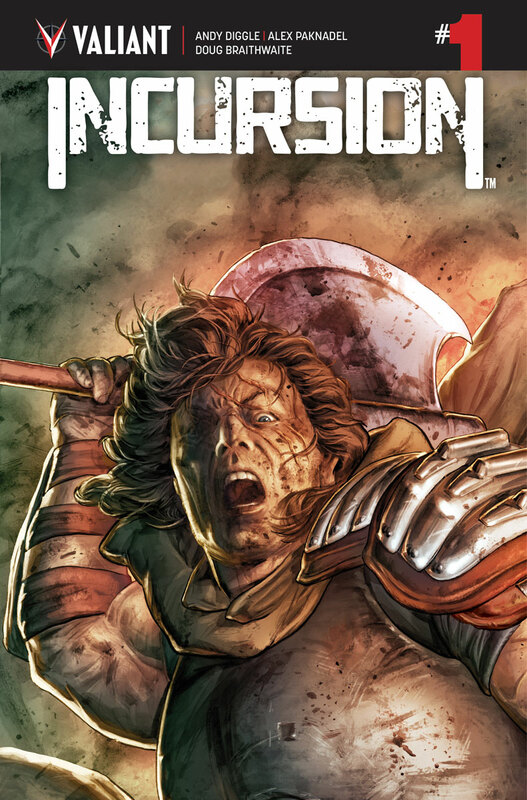 INCURSION #1 – the FIRST ISSUE of AN UNEARTHLY NEW SERIES by celebrated writers Andy Diggle (SHADOWMAN) and Alex Paknadel (Friendo), with superstar artist Doug Braithwaite (X-O MANOWAR)! 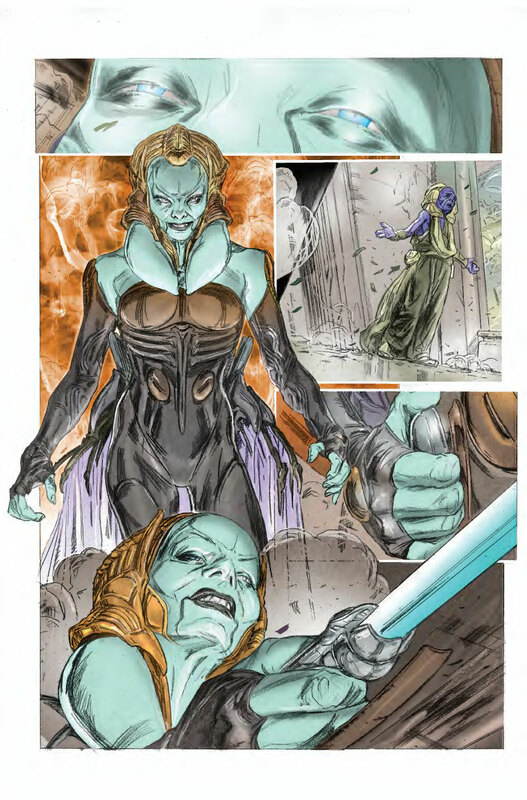 On February 20th, one of Valiant’s most iconic and beloved heroes, the Eternal Warrior, emerges to lead the charge in an all-new limited event series, featuring the stunning premiere of a completely new villain to the Valiant Universe – a ruthless intergalactic conqueror known as Imperatrix Virago! 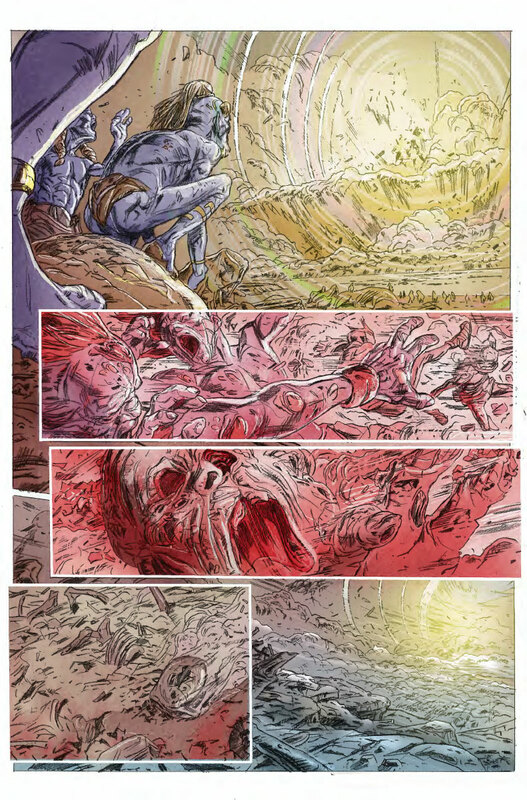 Beyond the margins of human reason lies a realm known as the Deadside, where the souls of the dearly departed linger – and where demons wait for us in the dark. 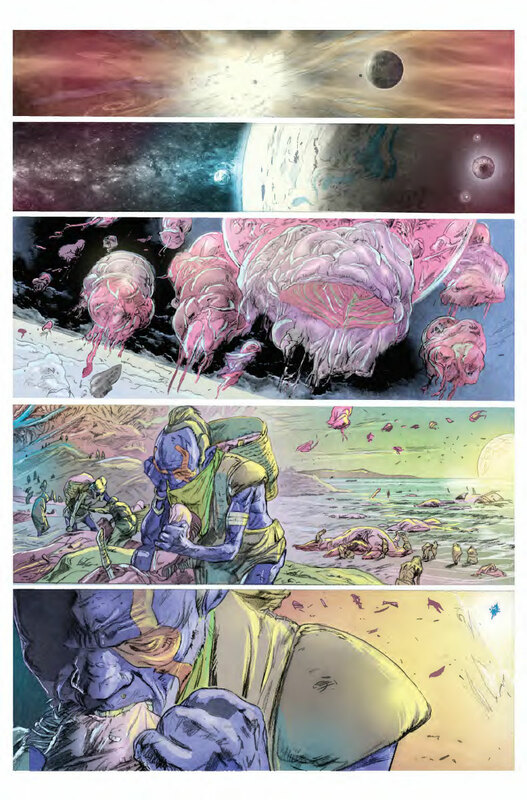 For countless ages, Earth’s chosen protectors have guarded the veil between both worlds – but there are other doors to the Deadside, through which gruesome terrors from galaxies untold can trespass... With the planet’s freedom at stake, can the reigning Geomancer and her steadfast Eternal Warrior stand together against an invasion unlike any they’ve ever witnessed? 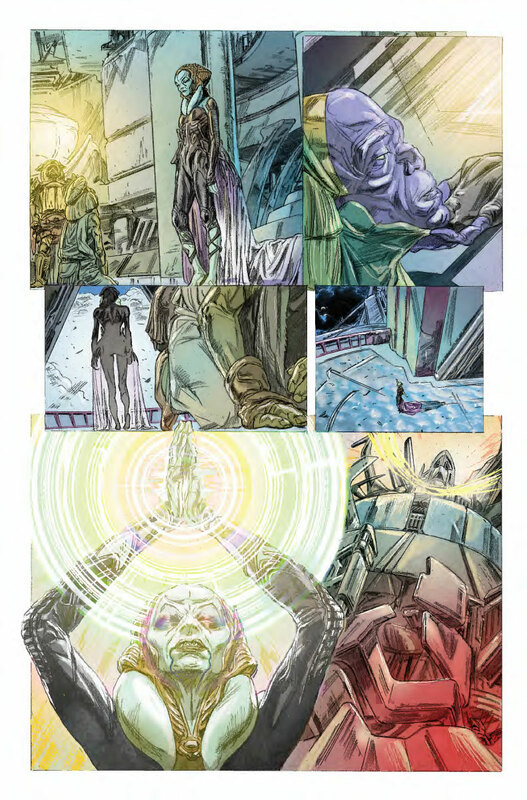 Following in the footsteps of FAITH: DREAMSIDE #1 this past September, BLOODSHOT RISING SPIRIT #1 later this month in November, and LIVEWIRE #1 in December, INCURSION represents the latest series in Valiant’s BEYOND initiative, carrying the critically acclaimed publisher forward into 2019 with an exploration into the Valiant Universe’s hidden depths! 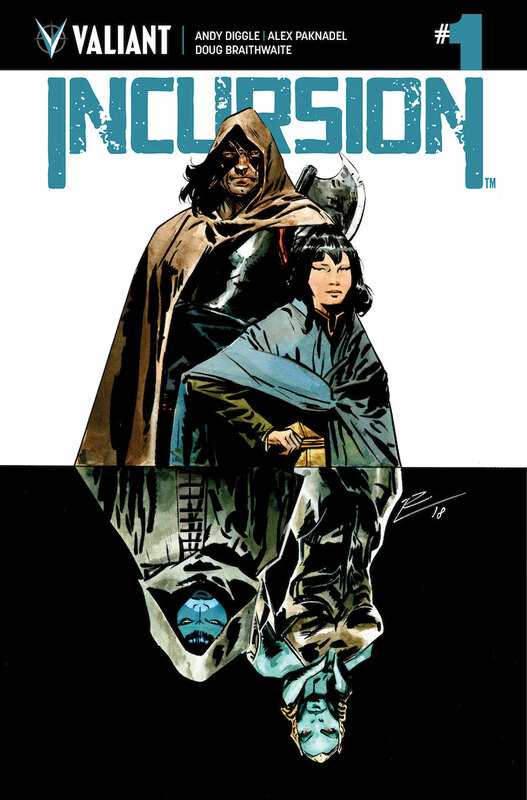 From critically acclaimed writer Andy Diggle, rising star writer Alex Paknadel, and legendary artist Doug Braithwaite comes a story that will rock the Valiant Universe across dimensions in INCURSION #1 – featuring covers by Doug Braithwaite and Roberto de la Torre (NINJA-K)! 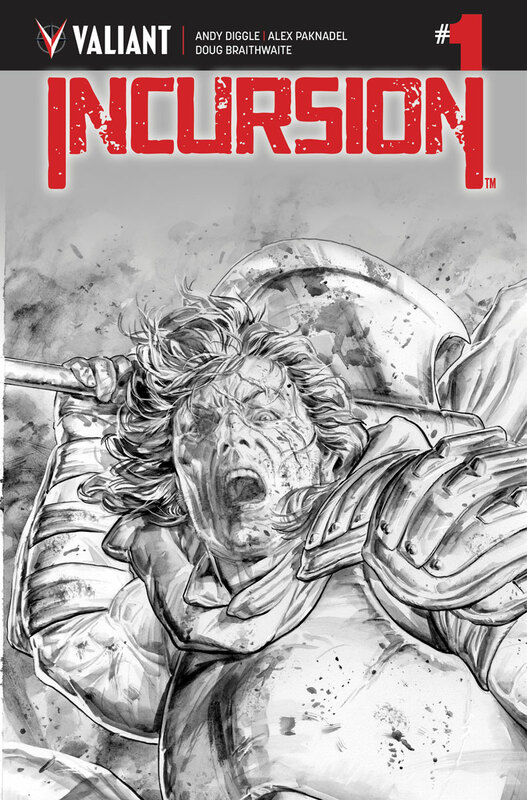 Incursion #1 will be ON THE SHELF February 20, 2019. Are you ready? Let us know in the comment section below. 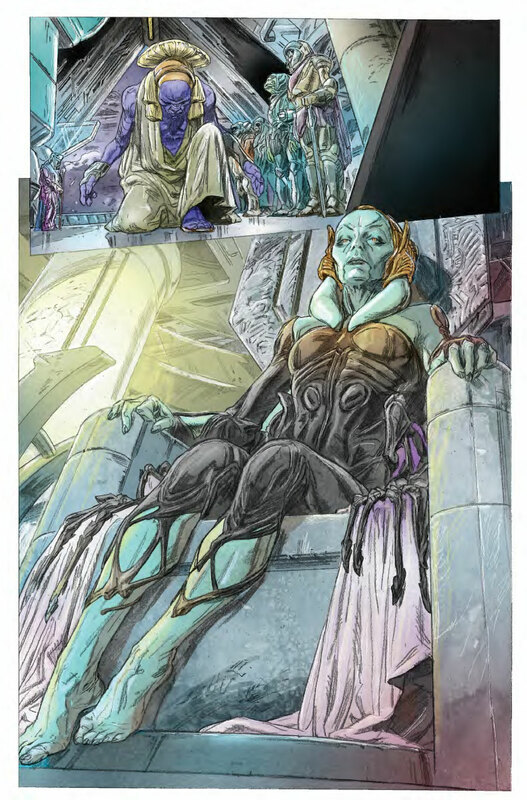 Also, Don’t forget to like, share and subscribe to all things Constant Collectible to keep up to date with all the news and reviews from a world of GEEK CULTURE.